Utility software, For the gamers, called Official Benchmark available for download for free. 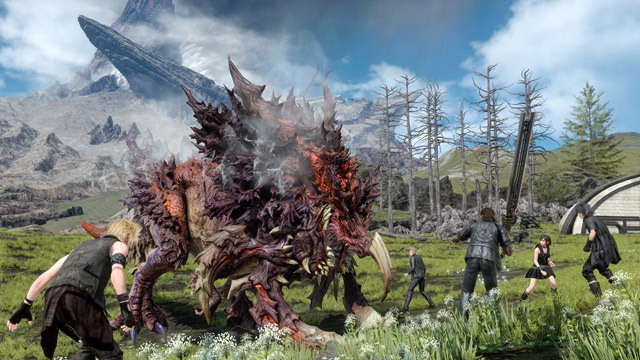 The official Final Fantasy XV benchmark, which will help in selecting the graphics settings to the capabilities of your hardware. After downloading and unpacking the archive, run the file "ffxvbench_installer".